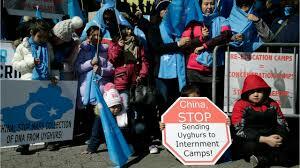 More than 500 people rallied protesting Chinese oppression of Uighurs and other ethnic groups, in front of UN headquarters in New York, September 18. 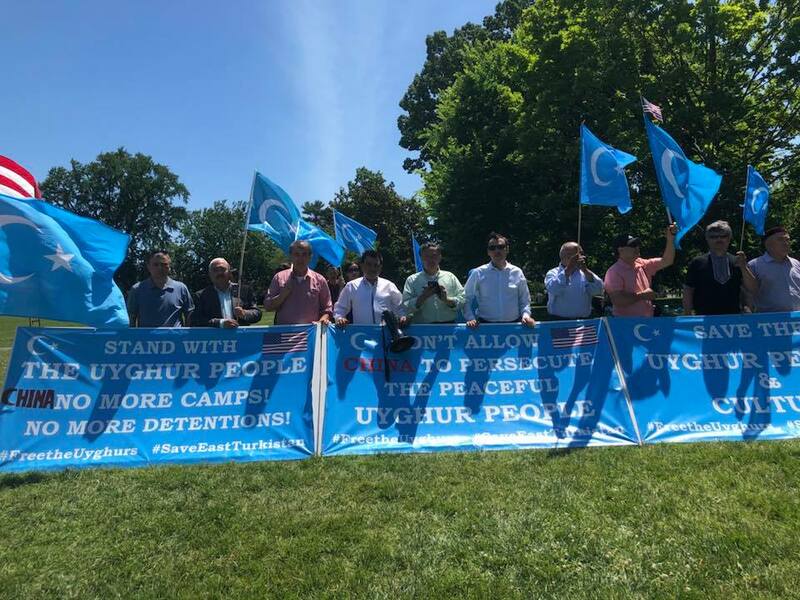 The protesters from other anti-china groups such as Tibetans, Kazaks, Taiwanese, Hong Kong activists, South Mongolians, Turks, and Chinese human rights activists joined the Uighurs protesting Chinese latest mass arrests and imprisonment of Uighurs in re-education camps. 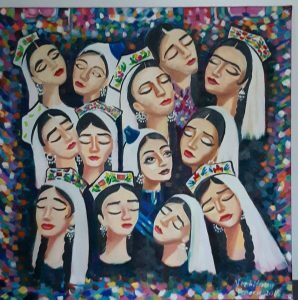 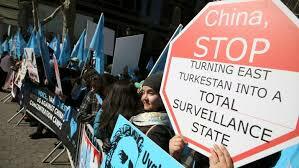 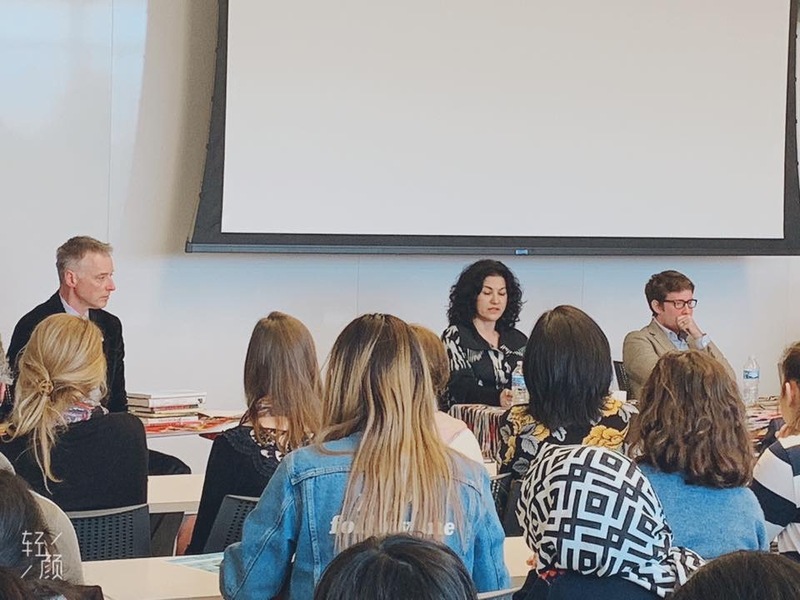 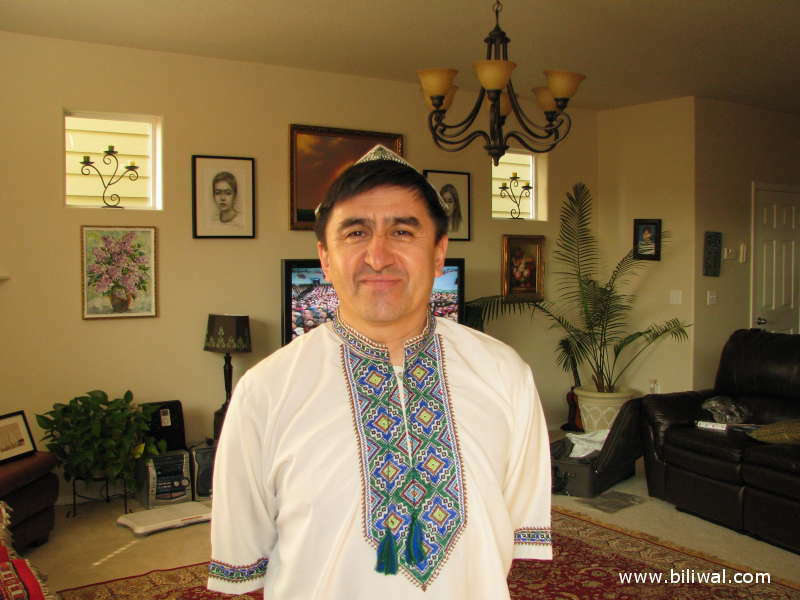 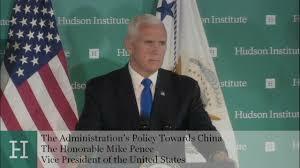 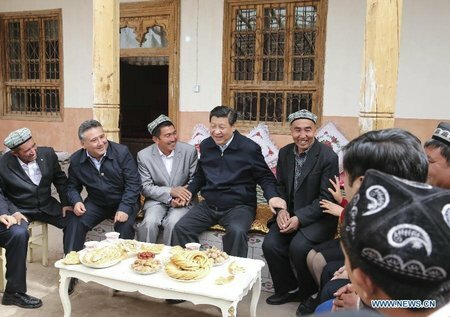 According to the United Nations, China has detained more than one million Uighurs and other Turkic speaking ethnic Muslims in so-called political brain-washing camps.